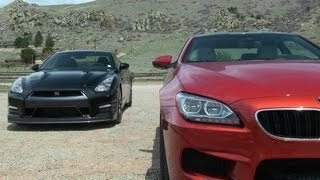 Nissan's 2013 GT-R is a monster on pavement, but how does it handle on snow? 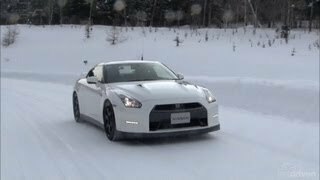 At the Nissan testing ground in Rikubetsu, northern Japan, we find out. 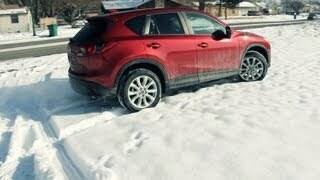 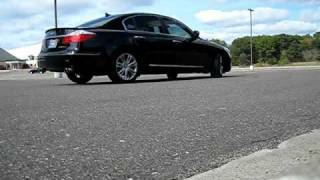 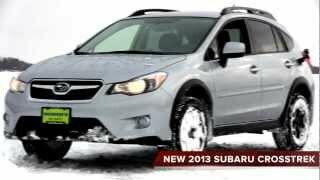 2013 Mazda CX-5 Review And Snow Test Drive! 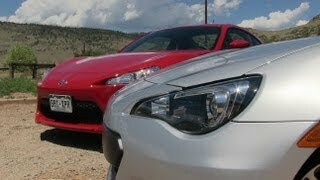 OFF ROAD!